One of our most popular forms of rennet! This is a high quality form of animal rennet and is non-GMO and gluten-free. 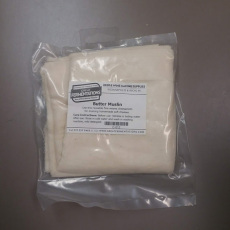 It can be used at a rate of 1/2 teaspoon to set 2 gallons of milk in approximately 30 minutes under typical cheesemaking conditions. 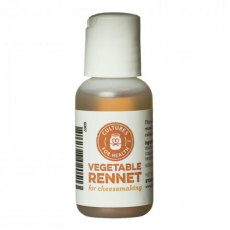 This rennet is from Cultures for Health and is one of our most popular forms of rennet for cheese making. It is a single-strength liquid animal rennet originating in New Zealand, and can be used in a range of cheeses, from Feta to Cheddar! 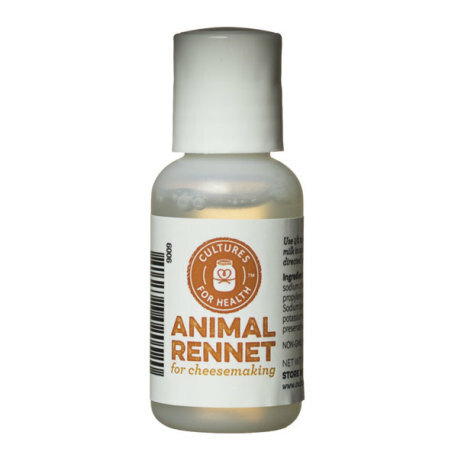 Try this liquid animal rennet from Cultures for Health! 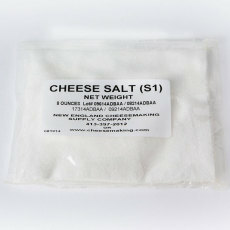 Veal rennet, sodium chloride, acetate, propylene glycol, flavor, sodium benzoate, potassium sorbate.